In the old days it used to be said the Bank of England governor could get his way by raising his eyebrows. 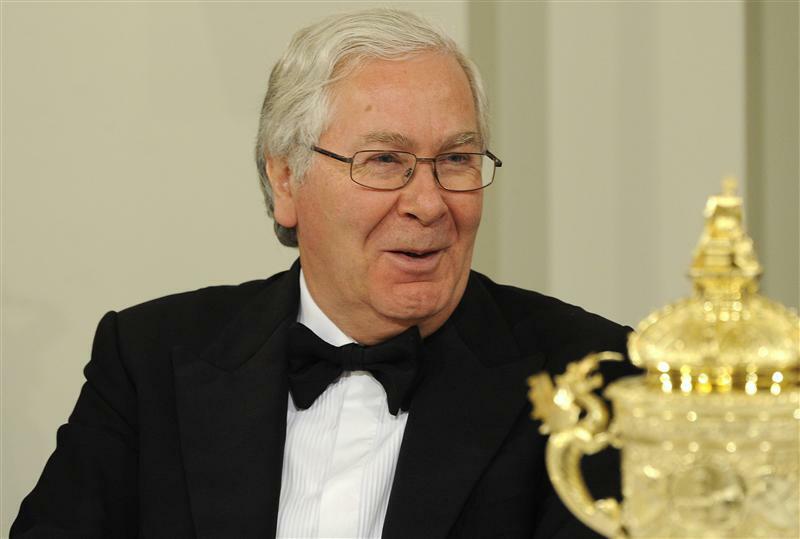 The current governor, Mervyn King, seems to have engaged in heavy arm-twisting to get Barclays to remove its former chief executive Bob Diamond. While the bank itself should have got rid of Diamond because he could not credibly engineer a change in its brash culture, the manner of his departure raises tricky questions. Marcus Agius, Barclays’ chairman, told MPs on July 10 that King “made very plain” to him that Diamond “no longer enjoyed the support of his regulators”. But on whose behalf exactly was King speaking? The BoE, after all, is not responsible for supervising banks – and won’t be until next year. That’s still the job of the Financial Services Authority. If King wasn’t speaking for the FSA too, he was arguably stepping beyond his authority. On the other hand, if the BoE governor was speaking on the FSA’s behalf, why didn’t the regulator itself deliver the message that Diamond should go? And why too did the FSA apparently change its position? After all, the regulator had only just agreed a settlement with Barclays over the Libor rate-fixing scandal. If it had wanted Diamond to go, that would have been the moment to say so. A further question is how exactly the regulators managed to twist Barclays’ arm. If the FSA doesn’t support a bank director in his role, the current mechanism for removing the executive is to deem him no longer “fit and proper”. But it seems hard to argue that Diamond didn’t meet that test. After all, the lengthy investigation into the Libor scandal did not criticise him personally. Some people will no doubt say it is good that Diamond has gone and it doesn’t really matter how that was engineered. But methods used in difficult situations can easily become precedents. The BoE is about to become even more powerful next year when it takes over banking supervision. It is important that it operates in a transparent and accountable fashion. The Bank of England governor “made very plain” to two Barclays’ directors that Bob Diamond, its former chief executive, no longer enjoyed the support of the regulators, Marcus Agius, Barclays’ chairman, told MPs on July 10. Agius said that he and Michael Rake, the bank’s deputy chairman, were called to see King on July 2 at 1800. He said King had said that he had no power to direct them but that they should be told in no uncertain terms what the situation was. After that meeting, Agius had a telephone meeting with non-executive board members and decided that Diamond should go as well as a plan for running the bank while they looked for a new chief executive. He then checked this plan with the governor as well as the Financial Services Authority. Adair Turner, chairman of the FSA, also had conversations with Agius from June 29 about the need for “cultural change” at the bank. “We communicated to the board those were the sort of issues they needed to think about, but it was for them to decide whether they could achieve that degree of change … under the current leadership,” he said on July 3.